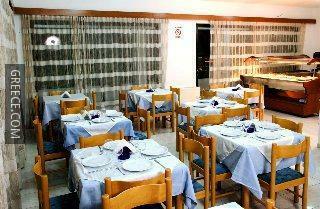 In the heart of Ialysos, this bright 3-star hotel has a fitness centre. 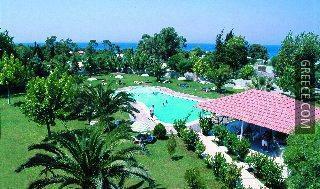 The Matula Family World Hotel provides a number of facilities including a 24 hour reception, a garden and parking. 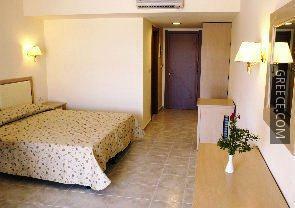 The Matula Family World Hotel has 193 comfortable rooms. 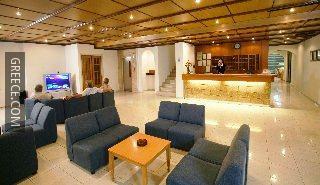 The Matula Family World Hotel is under 10 minutes' drive from Diagoras International Airport. 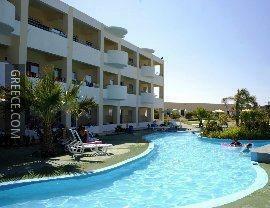 Guests are able to visit Rhodes City, located within an easy drive of the hotel.